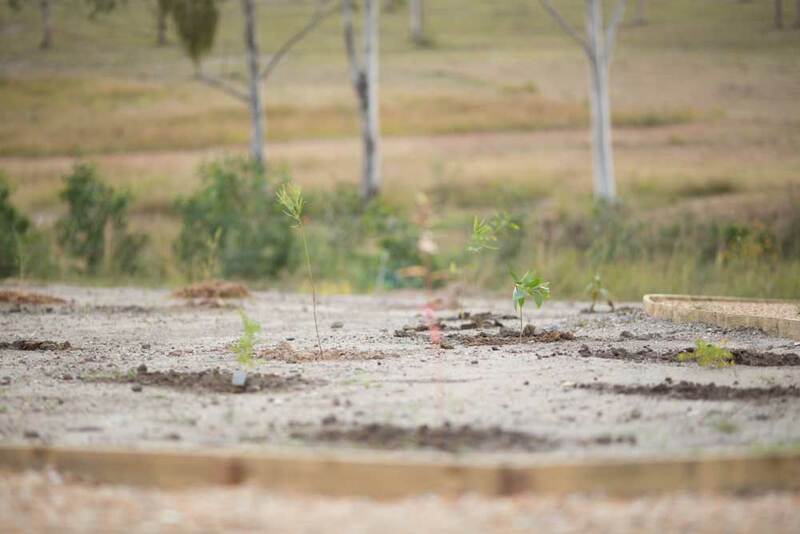 When you build with Stroud Homes you could also be contributing to important reforestation projects planned for your area. 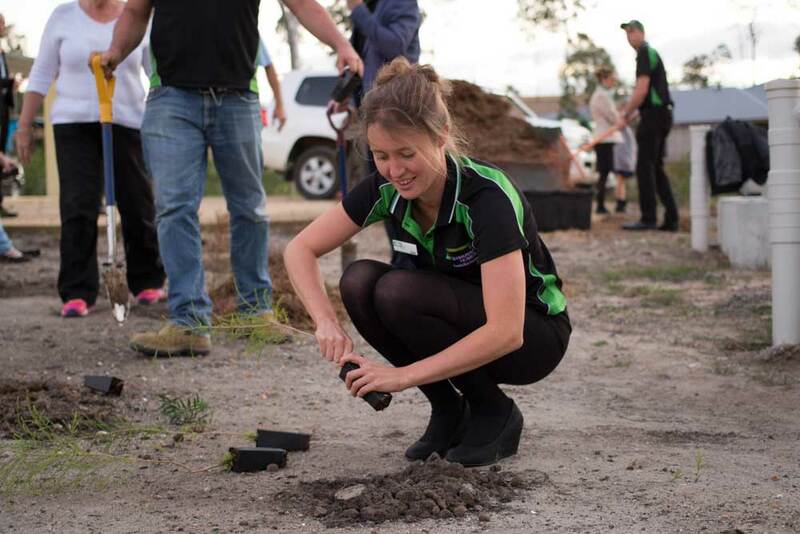 What projects is ForestLink involved in? 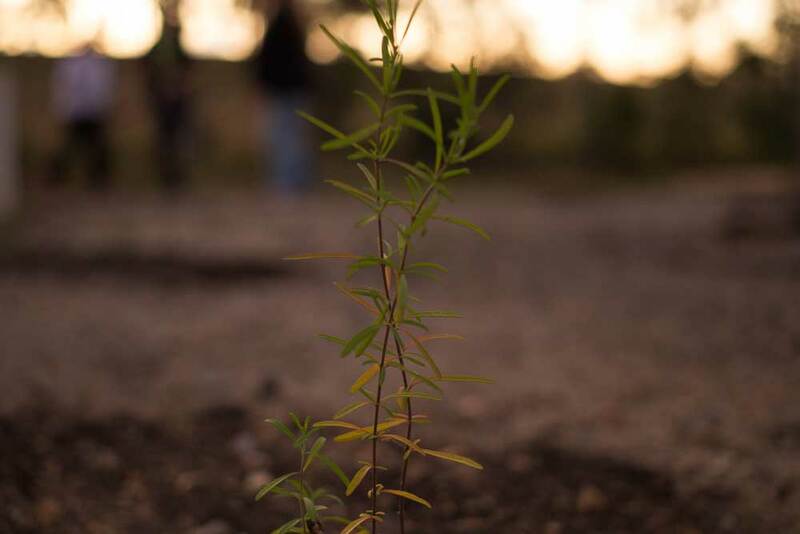 We work with forestry experts to identify suitable projects to become involved in. 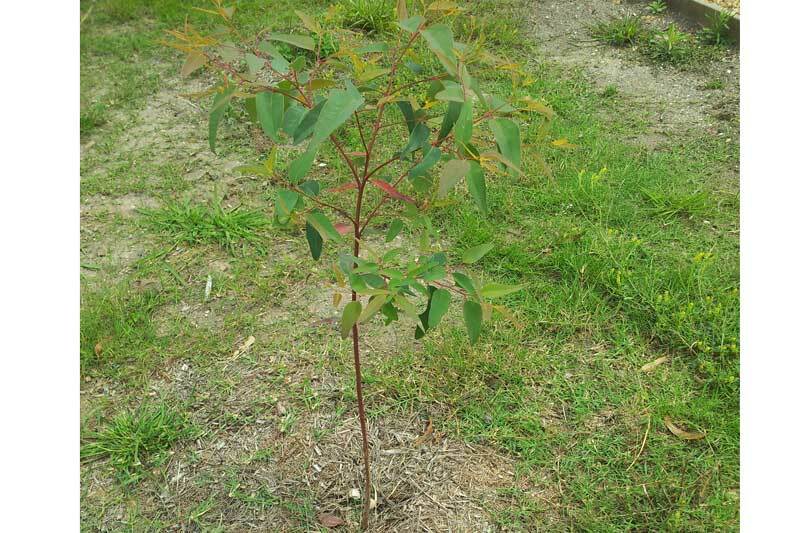 For example, in South East Queensland there is an effort to regenerate Brigalow forest in areas where Brigalow was once common. 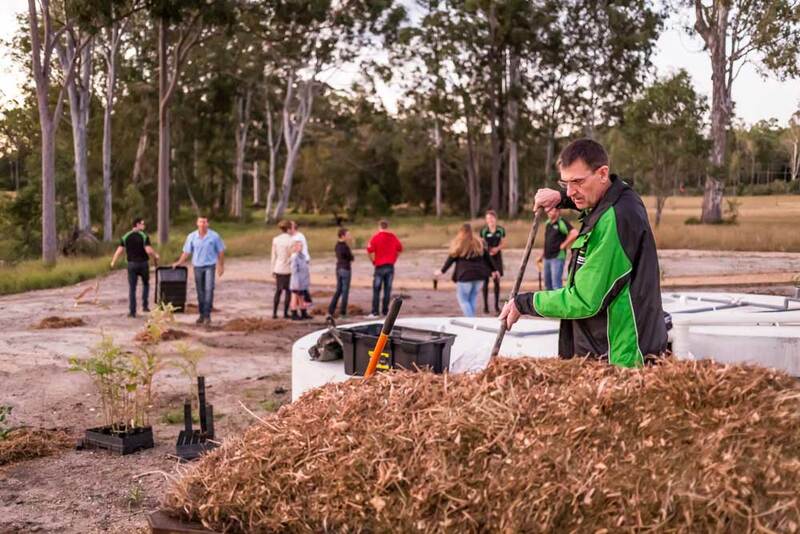 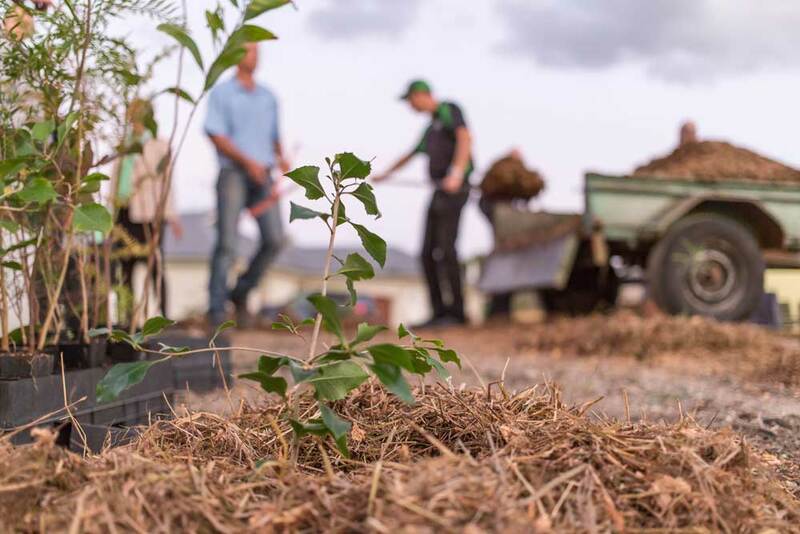 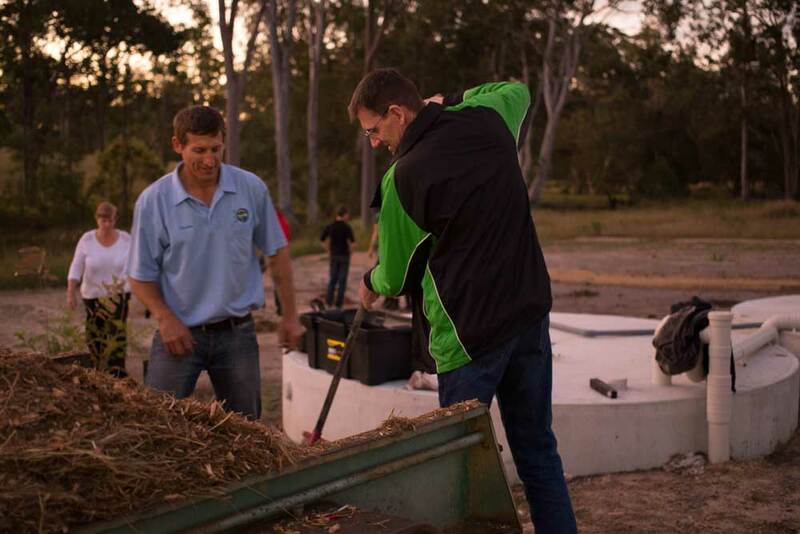 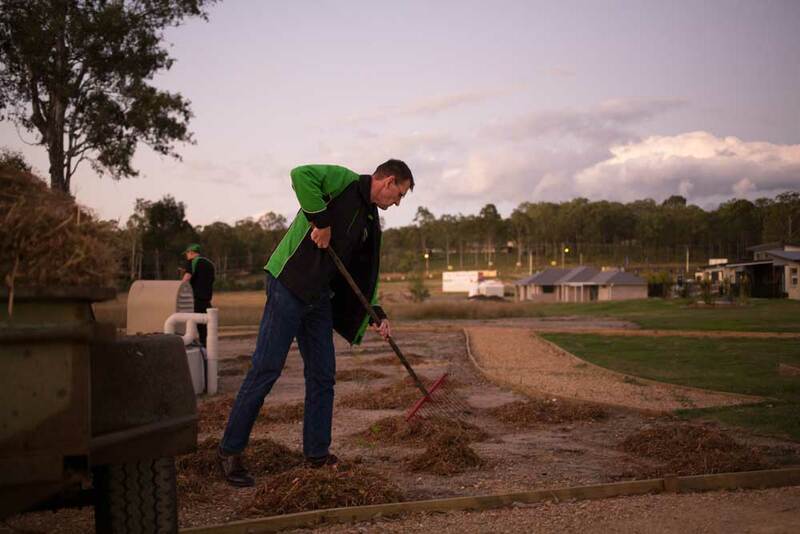 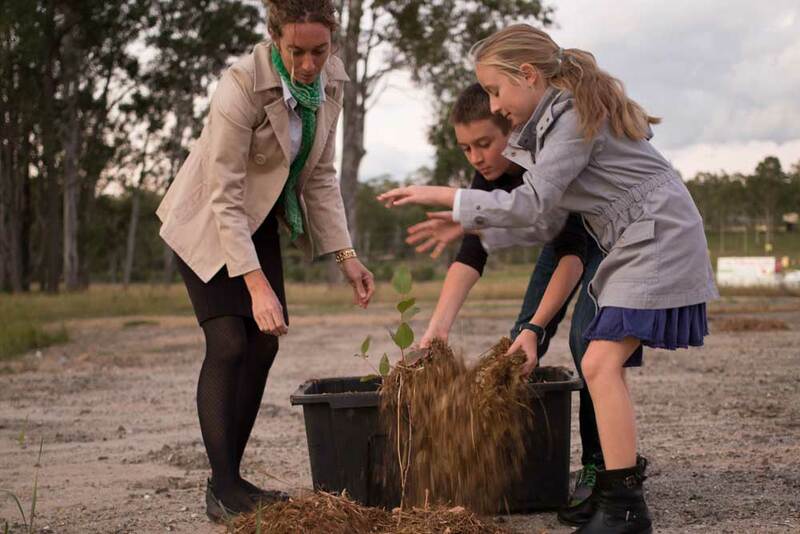 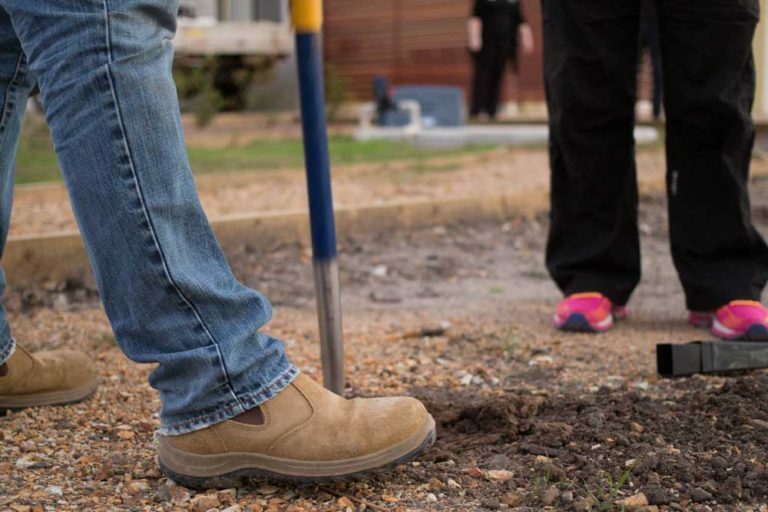 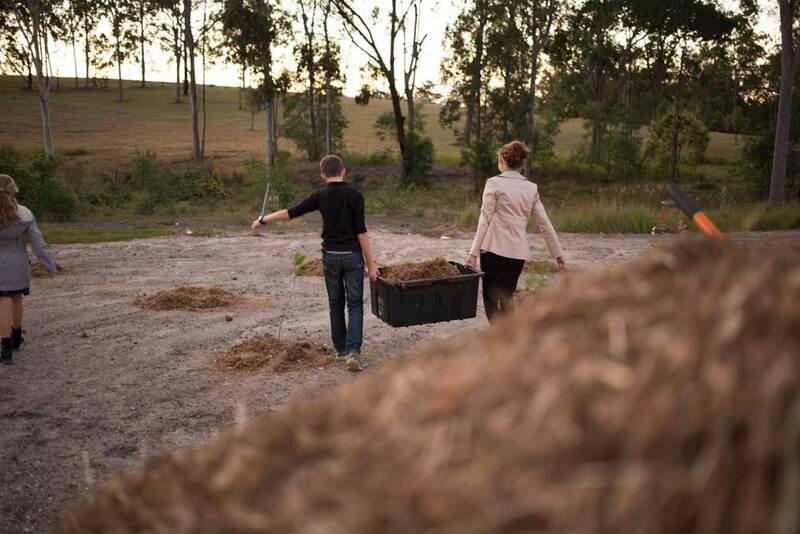 An example of a ForestLink project involves Stroud Homes partnering with Trees Land Carbon to deliver new plantings of Brigalow forest in the Scenic Rim region in South East Queensland. 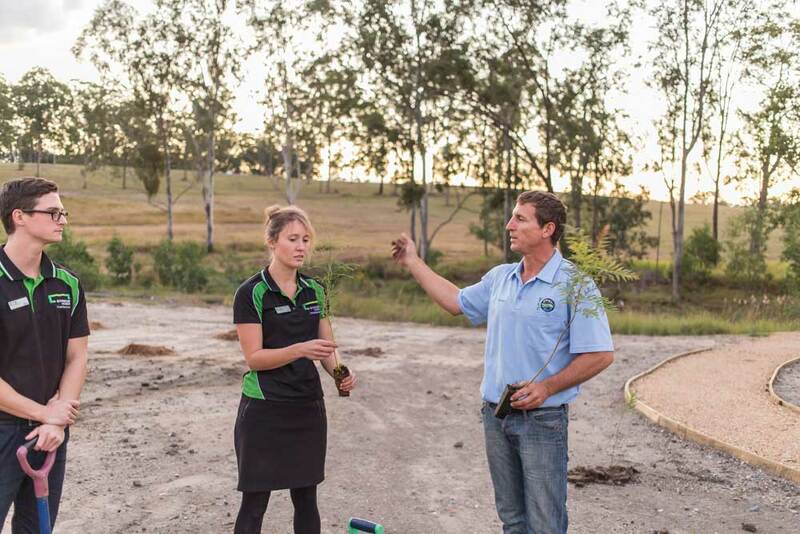 ForestLink is funded directly from Stroud Homes contributions. 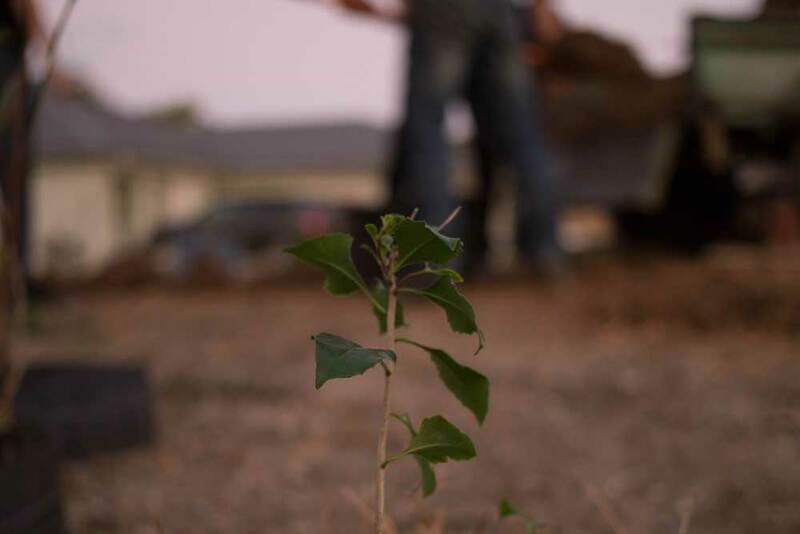 For every house we build we plant 15 trees as well as contributing to the preparation of the planting site. 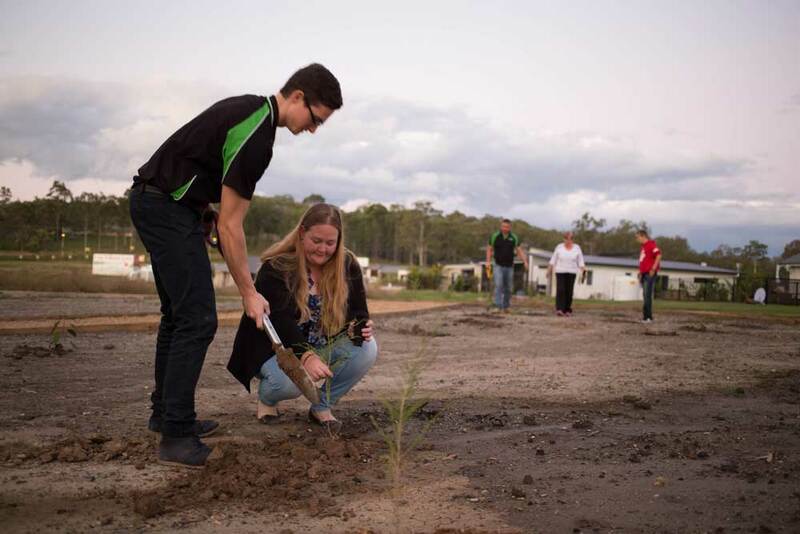 Photos from a planting at our Jimboomba Woods display where we planted up to 60 native trees and shrubs. 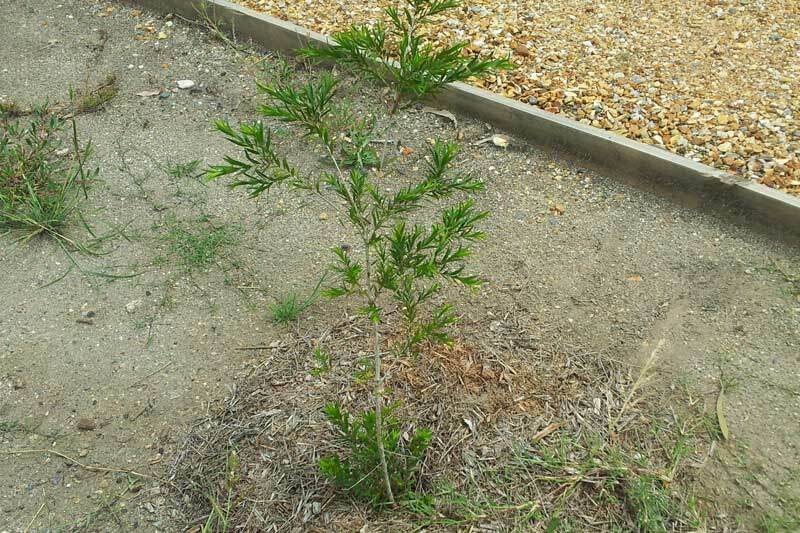 One of the species planted was Melaleuca Irbyana is very rare and only found in small pockets in the Scenic Rim region of Queensland. 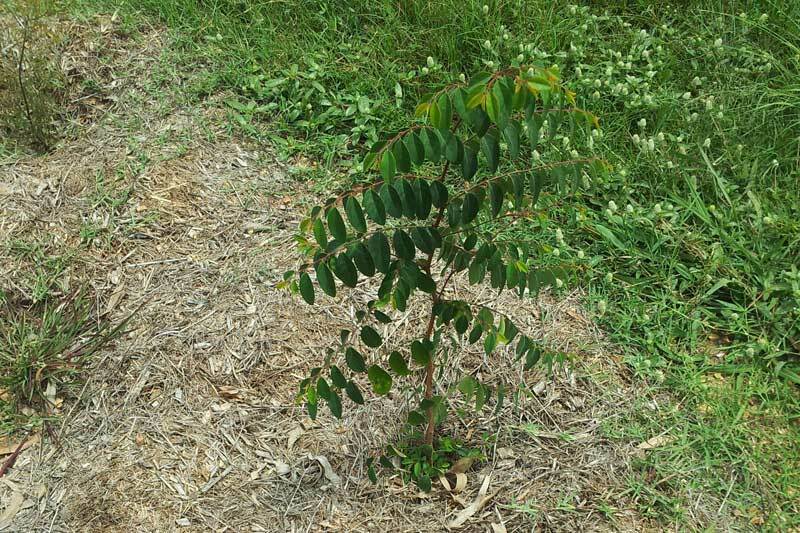 Please note that the ForestLink program does not plant trees on Stroud Homes customer’s land. 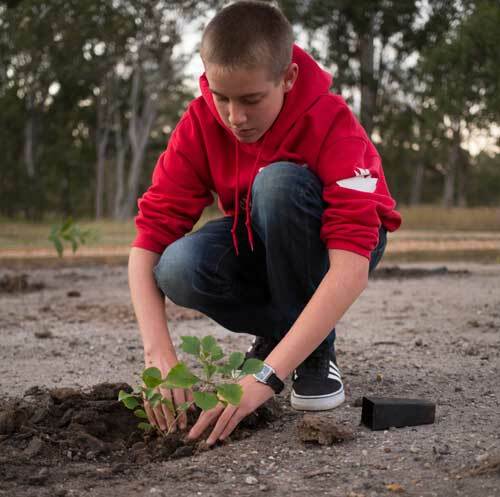 Plantings take place on larger scale reforestation projects. …then we’d love to hear from you!